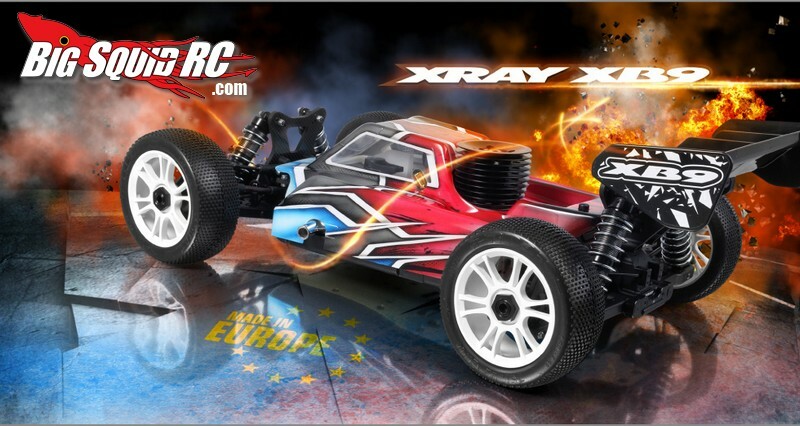 XRay 2013 Spec XB9 Nitro 8th Scale Off-Road Buggy « Big Squid RC – RC Car and Truck News, Reviews, Videos, and More! 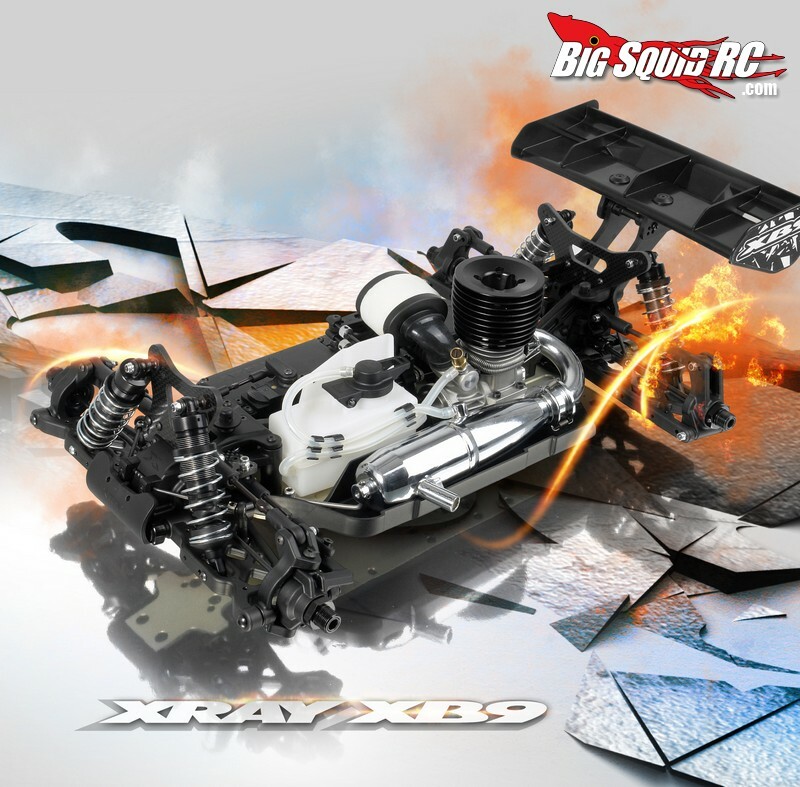 XRay sent out teaser information on their 2013 spec XB9 8th Scale Buggy at the first of the year, now they’ve released full information and photo’s. 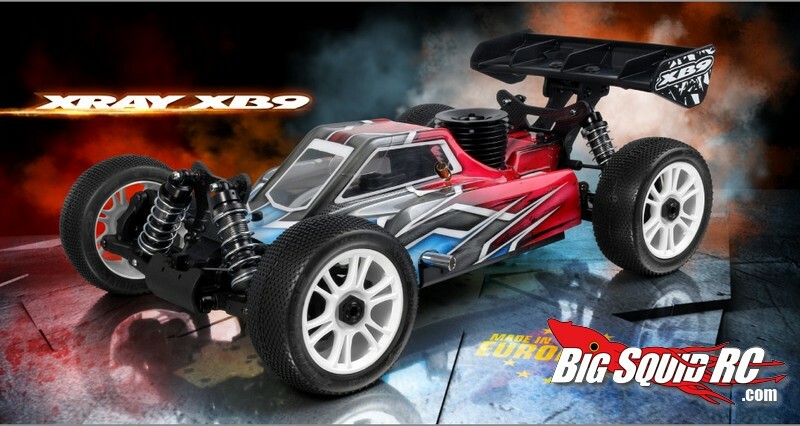 The 2013 XB9 is a culmination of years of testing and research, surely it will go down as one of the most elite 8th scale racers ever produced. 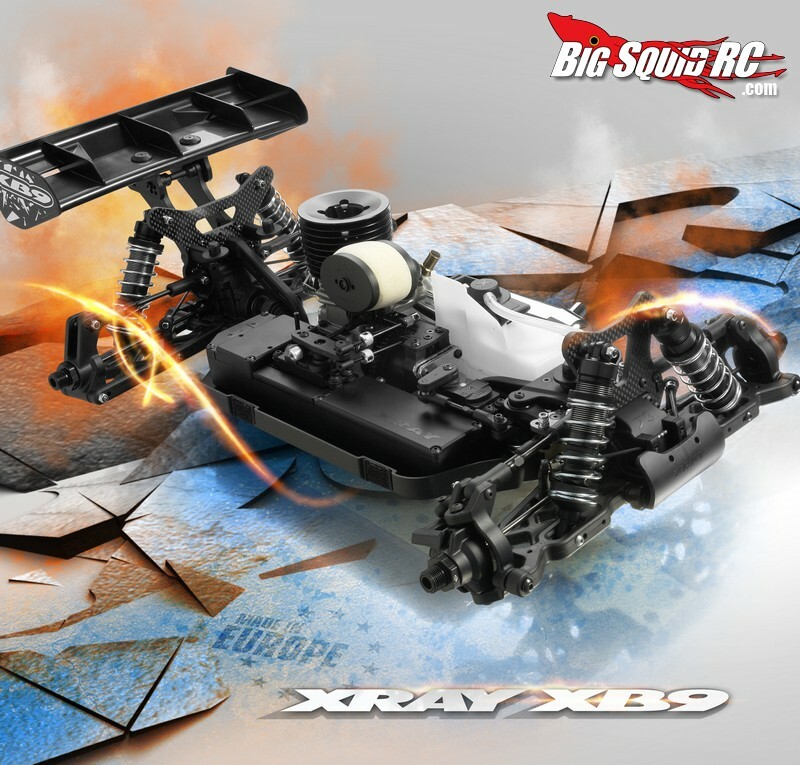 For more information on the XB9 check out the official XRay Website, and for even more XRay news check out THIS link right here on BigSquidRC.